Home | 2014 | October | 21 | 1st Place Runners! 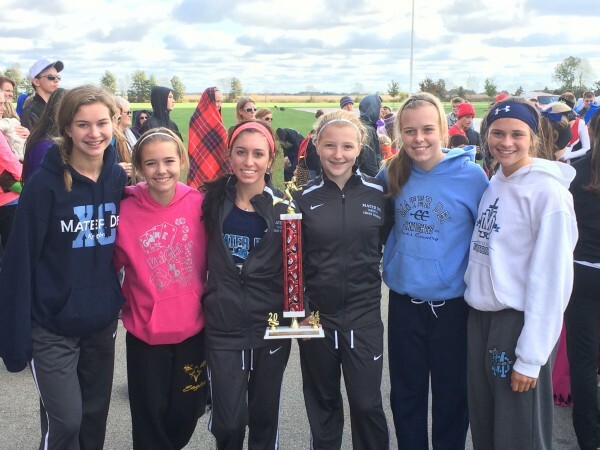 October 21, 2014 Cross CountryComments Off on 1st Place Runners! Md cross country girls finish 1st place at the St. Antony’s Invitational.